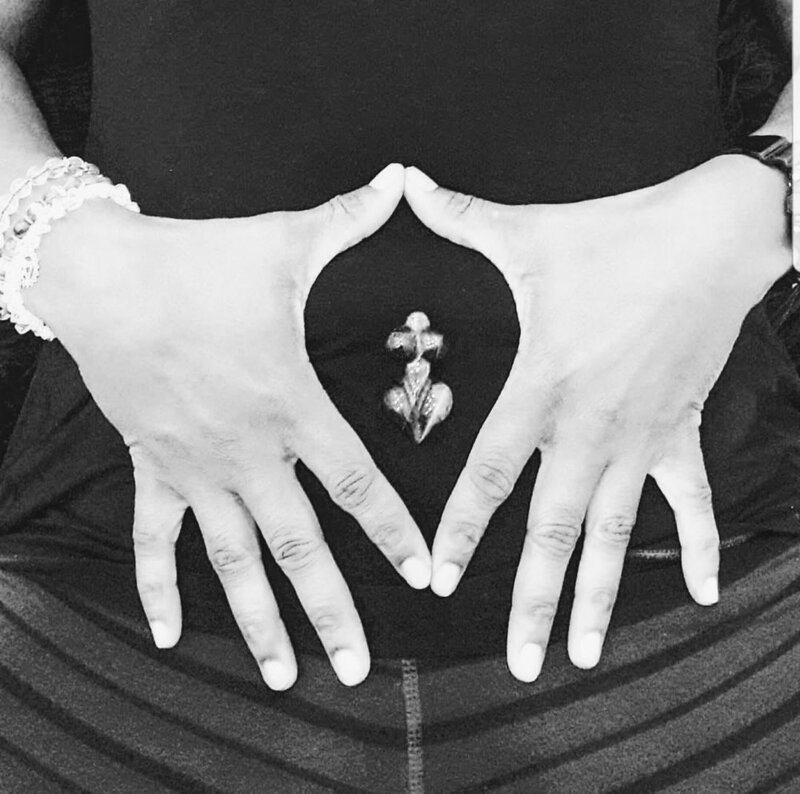 Fertility & Preconception services include fertility yoga, fertility doula services and fertility awareness education classes, workshops and consultations. The practice of fertility yoga supports women through pre-conception to conception. Whether you are just beginning your journey or having been trying to conceive for a while, fertility yoga can assist in preparing the mind and body for carrying new life. The practice of fertility yoga, yoga nidra and meditation supports both wholistic and medical approaches to conceiving. In fertility yoga classes you will practice yoga postures that can help to increase blood flow to the reproductive organs, increase sexual desire and intimacy with your partner. You will also learn meditations to reduce stress and anxiety and yoga nidras to help release negative thoughts to increase your fertility and chances of conceiving. Some women and couples preparing for adoption, conception or trying to conceive desire additional support along their family growth journey. Woman Spirit Fertility Doula Services offers women and couples non-judgmental, non-medical emotional, physical and informational support, including attending fertility treatments or adoption meetings, assistance in creating a conception plan, fertility tracking and fertility options, providing un-bias fertility and conception information if requested, pre and post transfer in-home care, planning for pregnancy or adoption and actively listening and supporting your indivual experiences as you plan to build your growing family. I can also offer referrals to reputable professionals if you need further assistance or want alternative options of fertility such as herbs, homeopathy or other modalities. Fertility Awareness Education services for preconception, conception and contraception coming in 2019!